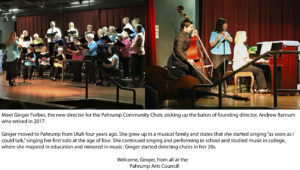 The Pahrump Community Choir, also known previously The High Desert Chorale, was founded in 2003 when a PAC board member asked Linna Barnum if she knew anyone who could direct choirs. 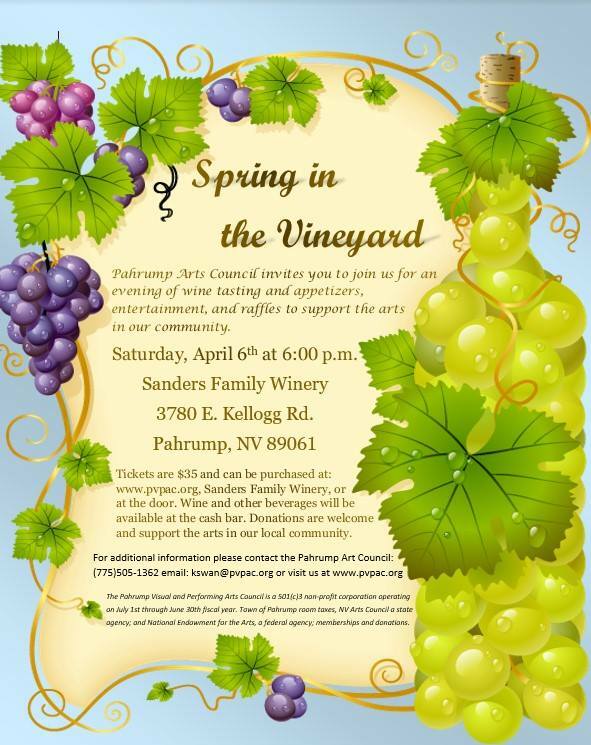 Her response was “my husband can do that!” Andrew Barnum was then asked if he would start a community choir under the sponsorship of the Pahrump Arts Council. 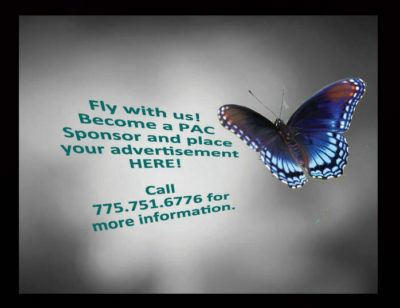 We give two concerts a year, one in early April and one in early December to start off the Christmas season. We have sung a variety of literature, semi-classical choral works, folk songs, traditional songs, Pop songs and novelty songs in our years of existence. Now that Ginger is directing the choir we now have a band and lots of other ideas to try out! Come and join us; the rehearsal time a lot of fun and you don’t necessarily have to have a lot of choir singing experience. 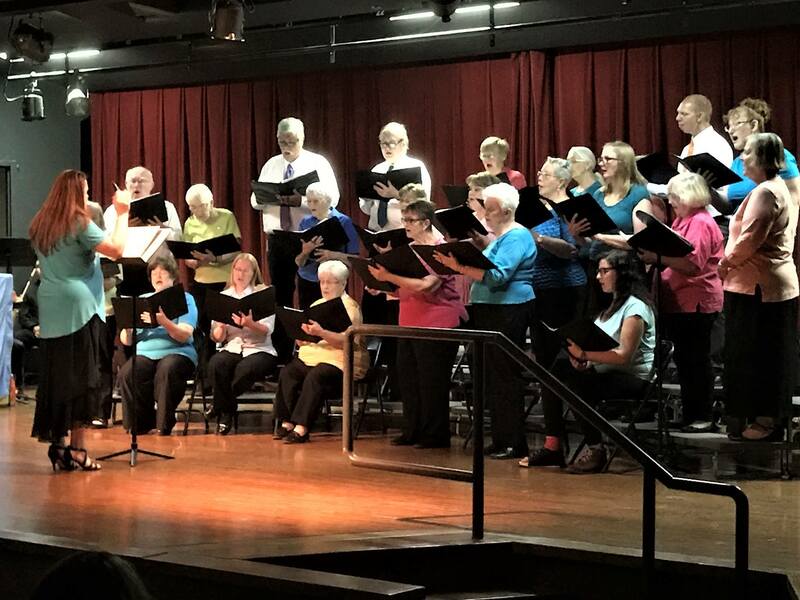 Many of our members hadn’t sung since high school, some had never sung in choirs; we have enough members with experience to help keep the rest of the choir members singing the right notes. For some reason, we are lacking in male voices and encourage men to join us.